I'm really excited I'm going to the beach this weekend! If you haven't see the movie Me Before You it's still showing in a few theaters, definitely the best movie (from a book) I saw this year! This is the best book I've read this year! It’s a beautiful, wonderful, heartwarming story that I hated to put down and couldn’t wait to resume whenever I did. 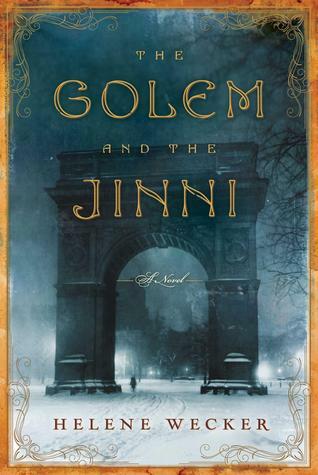 The book is a fascinating combination of Jewish and Arabian folklore mixed with the bustling reality of immigrant neighborhoods in 19th-Century New York. Chava is a golem, a creature made of clay, brought to life by a disgraced rabbi who dabbles in dark Kabbalistic magic. Ahmad is a jinni, a being of fire, born in the ancient Syrian desert. Trapped in an old copper flask by a Bedouin wizard centuries ago, he is released accidentally by a tinsmith in a Lower Manhattan shop. Though from very different backgrounds and cultures, these two foreigners' paths are crossed. United by their shared statuses as outsiders, a strange friendship develops, and they struggle to find their place in the New World. The book will completely transport you to another world! I grew up listening to New Edition so I was a big fan and this book was a quick read full of crazy stories! He talks about his friendships with Mike Tyson, Michael Jackson, and Eddie Murphy. His affairs with Madonna and Janet Jackson and how he knocked someone up while engaged to Whitney Houston. Then he reminds us of how big a star he was (by his record sales) because his legacy really is only of being a bad boy. Bobby Brown was a great entertainer, he worked the stage, he had a huge persona that to this day is hard to touch by any other artist the way he commanded the stage. 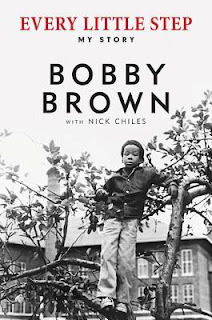 When I read LA Reid's book he talked about Bobby's strong work ethic which Bobby also touches on in this book to explain how he was so good onstage. Not something you'd expect by his reputation. He practiced his dance moves until he didn't need to think about it and mentioned that you don't see many other artists with a lot of choreography. He made $30 million on his Don't Be Cruel tour and spent that money like water. He got his own record label, one of the first artists back then to do so, but it failed due to his mismanagement. He describes his time with Whitney Houston as an incredible love story, how they were truly made for each other, and how much fun they had together. When he asked Whitney's father for her hand in marriage he asked how much money he had in the bank, and at the time he had more than Whitney. He was only 23years old when he married and she 5 years older. He walked in on Whitney snorting coke right before their wedding of 800 people where they gave away bottles of Cristal. Donald Trump was a guest. He talks about how he was addicted to drugs for a decade and how his attempts to get clean were hard when Whitney wouldn't quit. And how he felt he failed his daughter who grew up watching all this. He also admits that he's bi-polar. He has his children all write a couple pages so it's interesting to see other sides to his story. 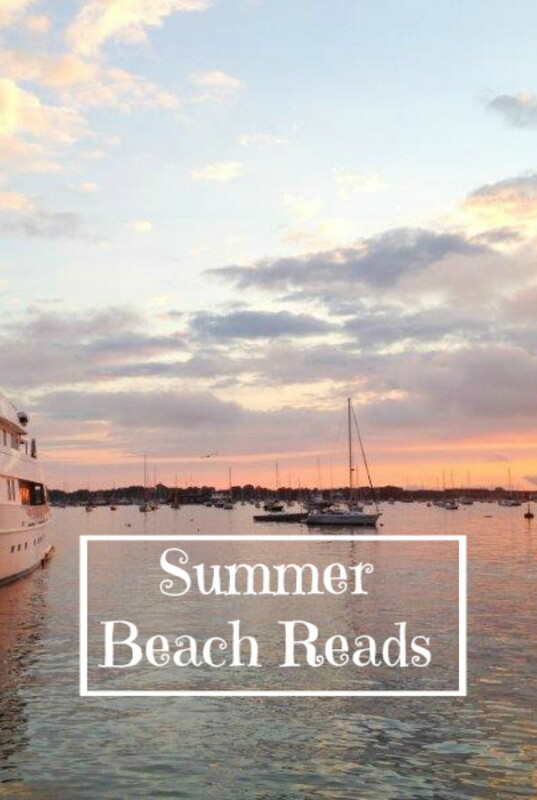 This book is quick read filled with stars and drama. This book inspired the movie of the same title that came out on Valentine's Day this year. The book is about single 38-year-old women living in NYC. I loved the movie starring Rebel Wilson and Dakota Johnson so I had to read the book afterwards. The book will make you laugh over how nutty some people get at a certain age if they haven't married. "The sheer amount of resources being spent right now by press trying to simply uncover whether or not I am pregnant (for the bajillionth time... but who's counting) points to the perpetuation of this notion that women are somehow incomplete, unsuccessful, or unhappy if they're not married with children. We are complete with or without a mate, with or without a child. But I'm not in pursuit of motherhood because I feel incomplete in some way, as our celebrity news culture would lead us all to believe." The book doesn't come out until August but I am anxiously awaiting it! She will also be on tour in DC at the end of September if you want to see her live. I first heard of Amy from the movie Trainwreck which was hilarious! The book will be about funny stories from her life. Check out these funny books from other female comedians: Chelsea Handler, Mindy Kaling, and Amy Poehler. How to Be Single sounds like a great book that I will have to read!!! LOVE Amy Schumer and will have to read that one when it comes out. I listened to Amy Poehler's book as an audiobook and loved that too. Thanks for the suggestions. I would love to read Chelsea Handler's books. She's one of my favorite female comedians! 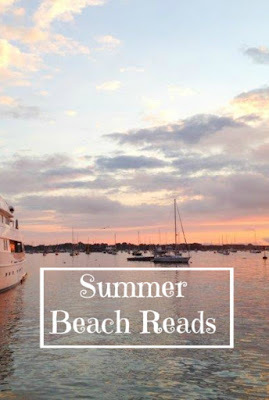 I am currently reading Me Before You and I love it! I really want to go see the movie! 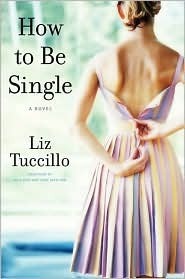 I think How to be Single would be a good book to read. The movie was cute, so I'm sure I'd enjoy the book as well.